As a small to medium size business owner, you are always looking for cost-effective ways to find qualified leads and grow your business. The majority of business opportunities come through networking, so you need to make sure that your network is as broad as possible, and one of the best ways of doing this is by re-engaging people with whom you’ve already made a connection. 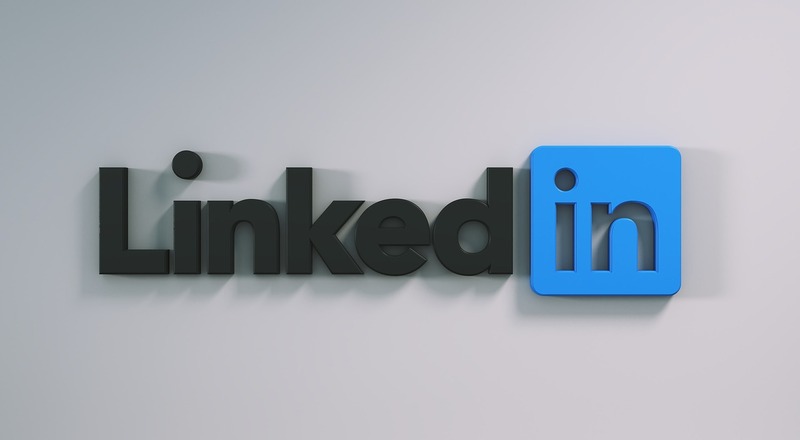 And if utilized to its full potential, LinkedIn can serve as a powerful business to business marketing tool that you can tap into at any time, without geographical boundaries. Doing so will help build your organization’s web presence, will allow interested parties to learn more about your business, give you valuable referrals and will improve your web ranking. Make sure that employees know about your page and link to it, and that your services are prominently displayed. You can start by importing your email contact list and LinkedIn will automatically identify who is already on the site! A recommendation is to only invite people that you’re met or you know; as well as, it’s better to have 30 strong contacts, rather than 100s of random people. Get engaged and involved in the site's discussions and groups on any topic you're genuinely interested in, and consider joining groups specifically for small businesses, business or industry associations. Promote something about new about your business every couple of weeks, this will keep you and your company visible and relevant to your contacts as well as in high rankings within LinkedIn and online searches. The reality is that if you choose not to be on LinkedIn you will be missing out on a big business portal, and run the risk of being perceived as being out of touch with the times. If you have been procrastinating about using LinkedIn for your business building, there is no better time to start than now! If you would like more recommendations on how social media tools, such as LinkedIn, can be used to build your b2b marketing strategy, please contact us.